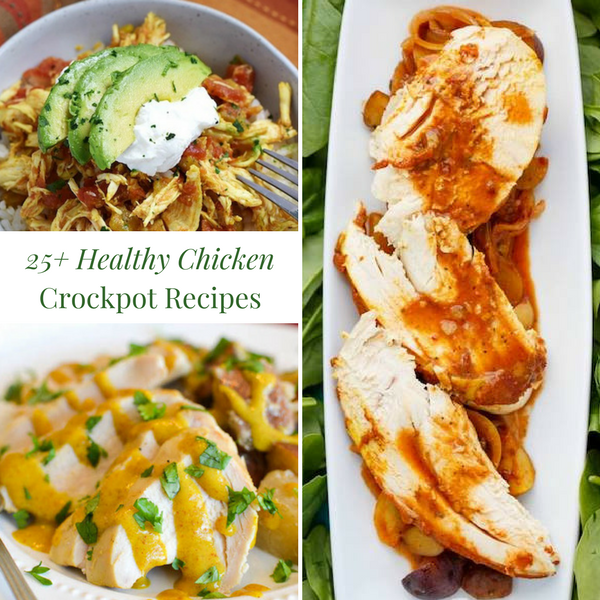 Meal prep just became very simple with these Healthy Chicken Crockpot Recipes. 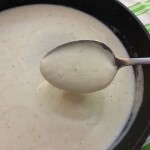 I’ve scoured the web to bring you the best slow cooker meals that are not only quick and easy but tasty too. 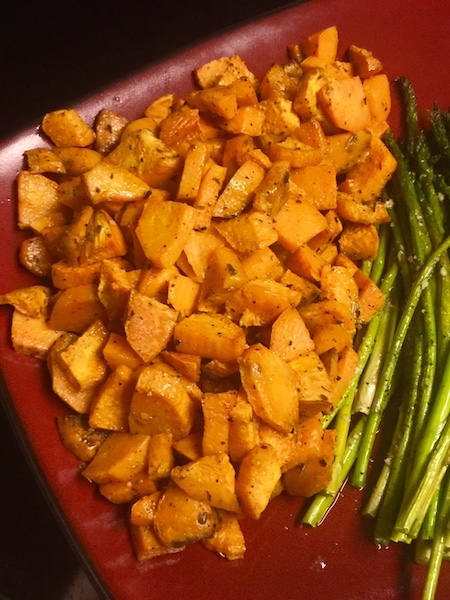 Whether you’re eating healthier for weight loss or simply wanting to better your health, you’ve come to the right place. 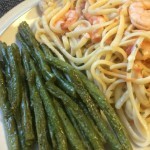 Choose from pasta, Mexican, Chinese and much more…quick dinners that are perfect for the kids too. 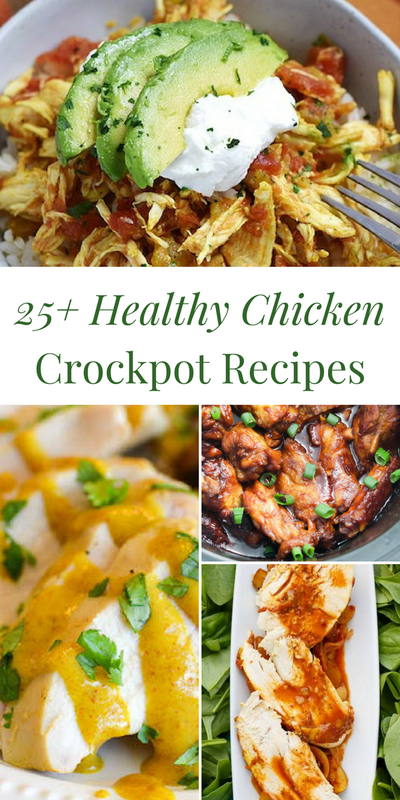 This Slow Cooker Asian Chicken takes practically zero effort and will likely become your new favorite Asian recipe. 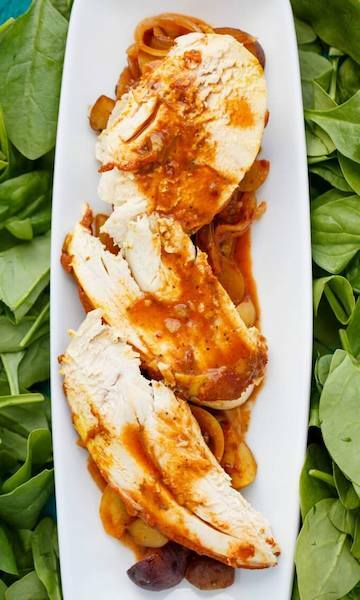 Tonight’s the perfect night for a Mediterranean Crock Pot Chicken Bar. 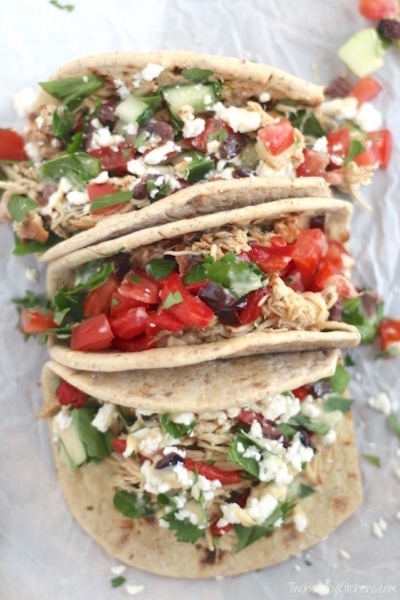 The chicken in these tacos has Greek inspired spices and the mild flavors of the Mediterranean. 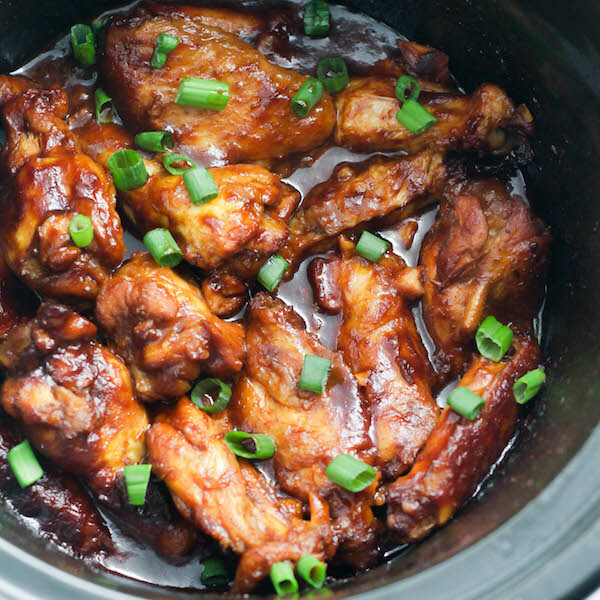 Making your own wings just got a lot easier with this Slow Cooker Barbecue Wings recipe. 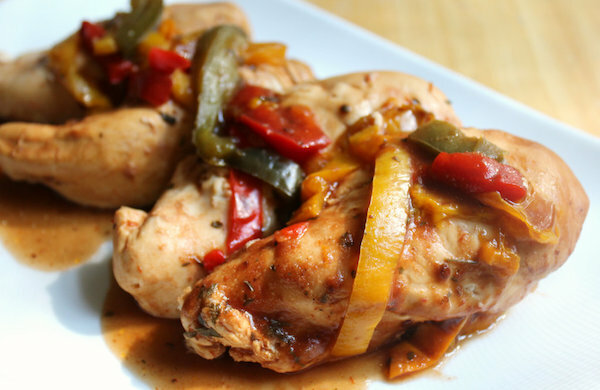 You’re sure to have a super moist chicken with this Slow Cooker Orange Ginger Chicken. 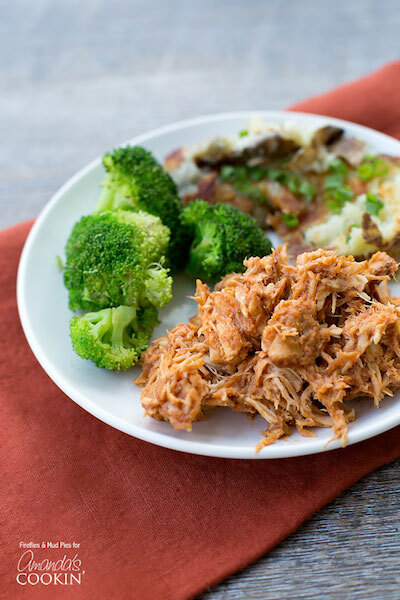 10 minutes is all it takes to have this Crockpot BBQ Pulled Chicken prepped and cooking. 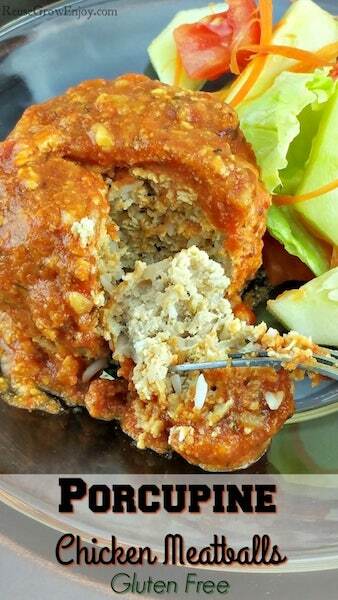 Make one batch of these Porcupine Chicken Meatballs (the rice in them resembles a porcupine) for dinner and one for the freezer. 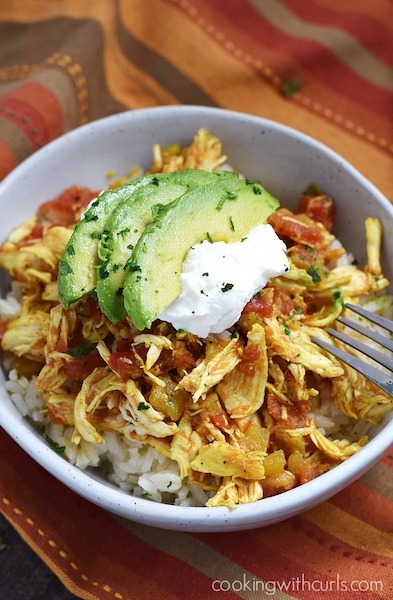 This Mexican Chicken and Rice Crockpot recipe is perfect for when your family is hankering a meal with authentic Mexican flavors. 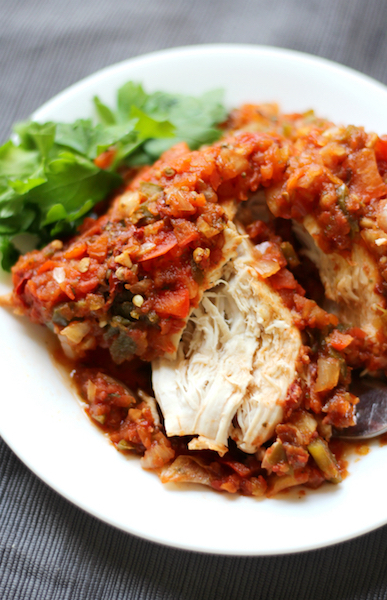 Calling all spicy, hot food lovers…this Slow Cooker Chicken Sofrito recipe is one you’ll want to try! 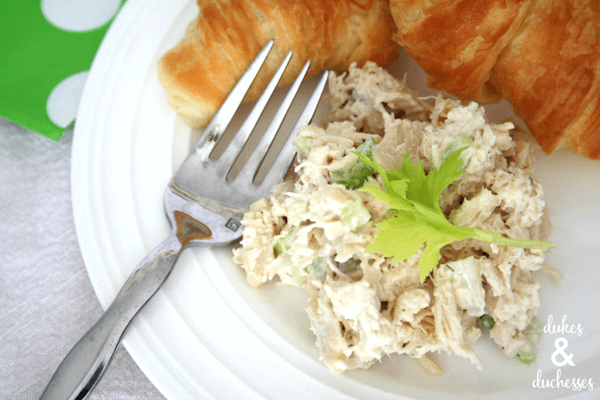 It may not be the traditional way to make chicken salad, but you’ll love how easy it is to make this Crockpot Ranch Chicken Salad recipe. 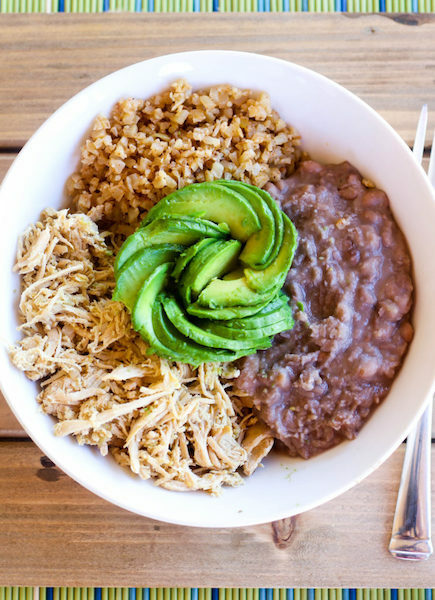 5 ingredients is all it takes (not counting extra toppings) for these Slow Cooker Salsa Chicken Bowls. 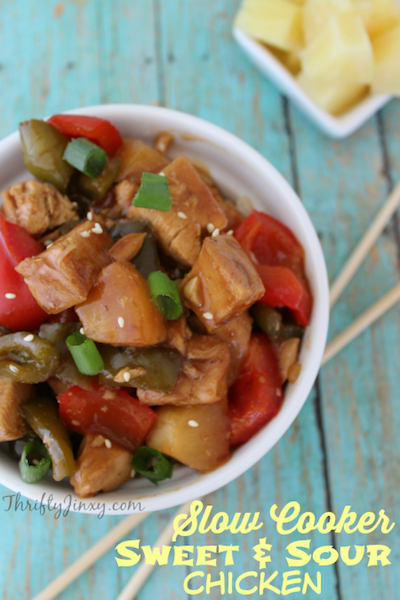 This Slow Cooker Sweet and Sour Chicken recipe is tastier than what you’d pick up at your local Chinese restaurant…and much healthier too! 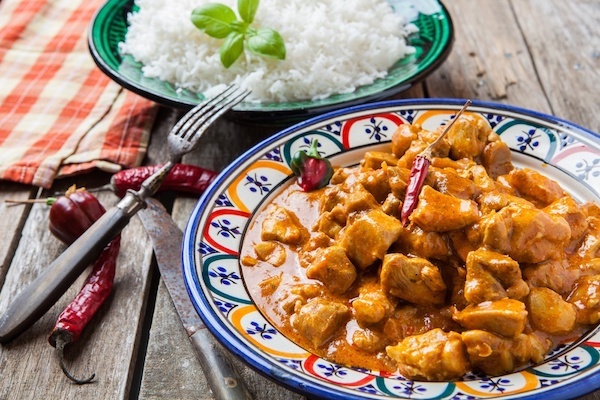 Once you try this Slow Cooker Butter Chicken you won’t need to get take-out from the Indian restaurant again. 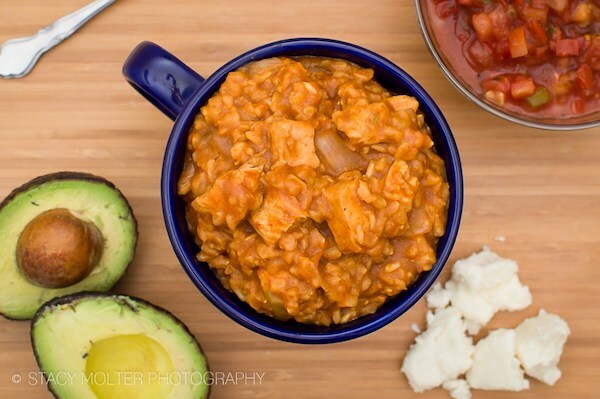 You’ll have this Slow Cooker Southwestern Chicken prepped and cooking in 10 minutes! 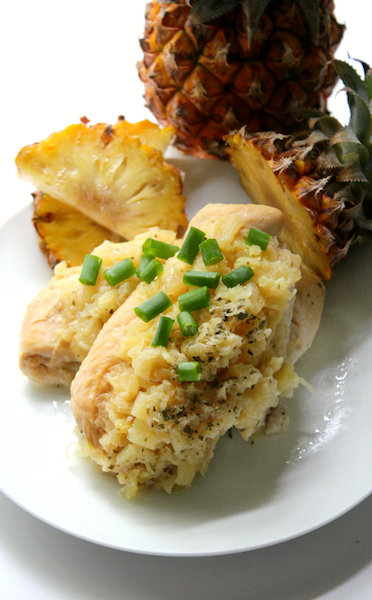 Give your tastebuds a glimpse of the tropics with this Slow Cooker Macadamia Pineapple Chicken! 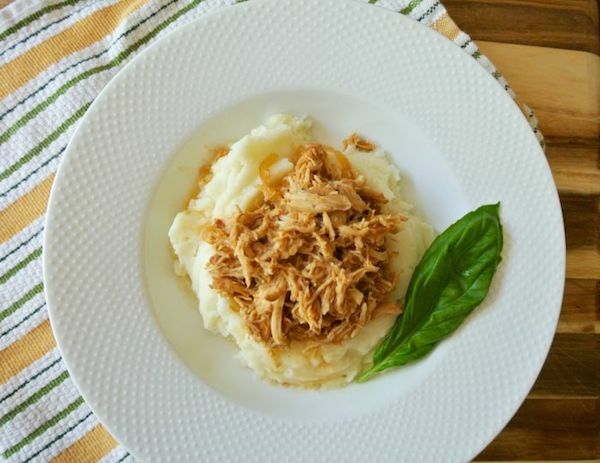 Your family will love this Slow Cooker BBQ Chicken and you’ll love how simple it is to make. 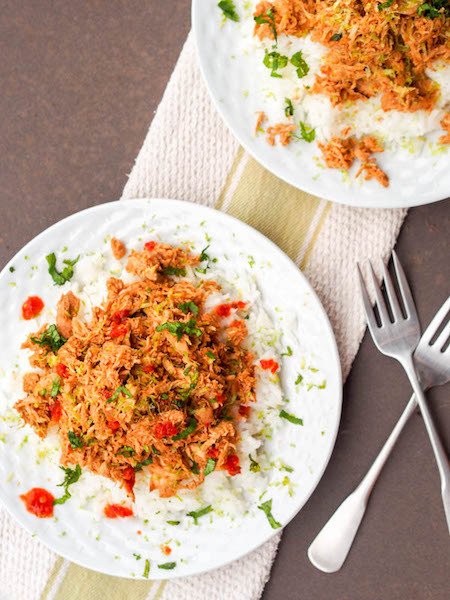 Serve this Adobo Slow Cooker Chicken over rice, in a taco, quesadilla or more…the possibilities are endless. 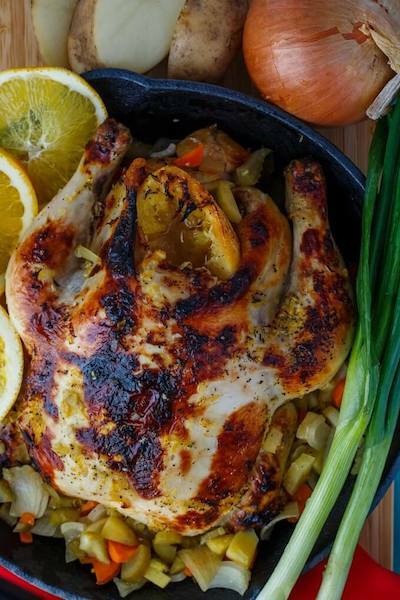 This Curry Whole Chicken in the Slow Cooker is a one-pot meal so you won’t need to make a side dish. 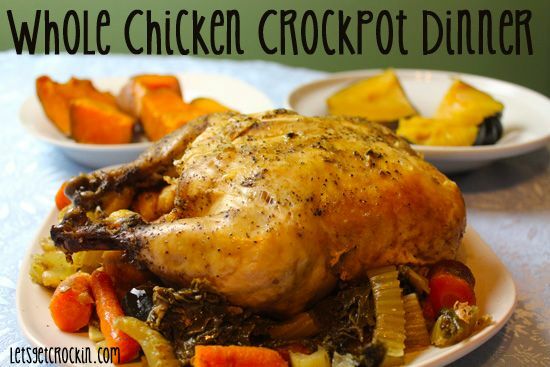 This Whole Chicken Crockpot Dinner is the perfect weeknight meal for on-the-go cooks. Whether you enjoy it plain, on a roll or lettuce wrap, you’re sure to enjoy this BBQ Crockpot Chicken. 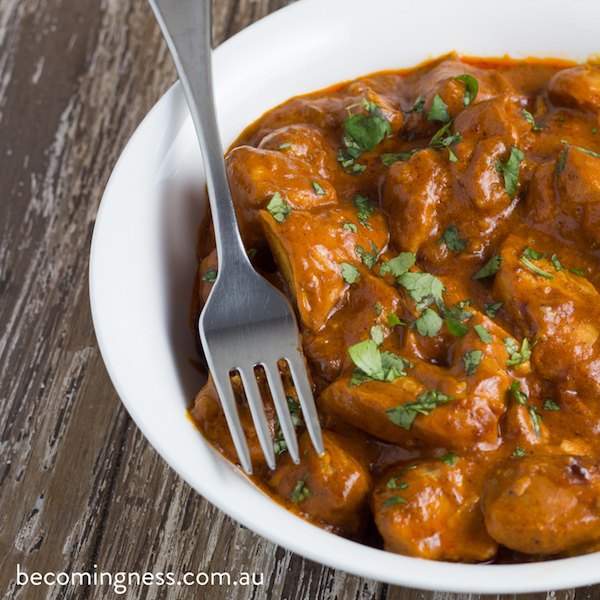 This Chicken Curry in the Slow Cooker recipe is super simple to prepare and allows you to set it and forget it. 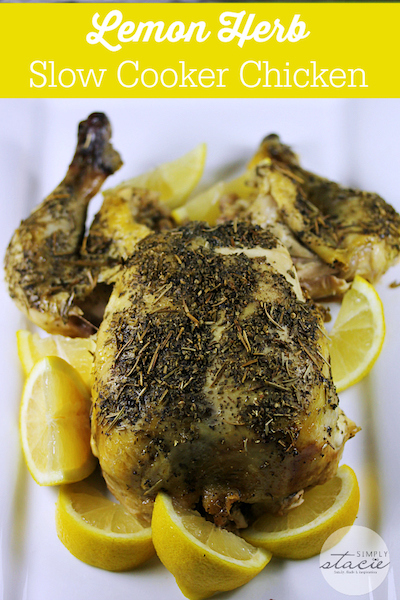 Your home will smell heavenly while this Lemon Herb Slow Cooker Chicken is cooking, and your tastebuds will thank you for making it. 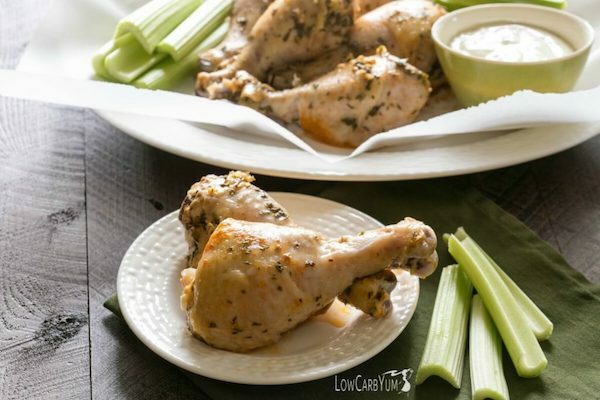 You’ll have these Crock Pot Buffalo Chicken Drumsticks prepped and ready to cook in just a few minutes. 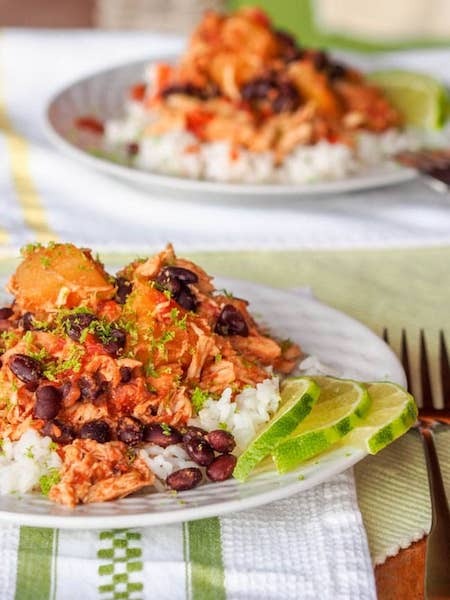 Not only is this Spicy Mexican Slow Cooker Pineapple Chicken gluten- and dairy-free but it only has six key ingredients and a handful of spices. 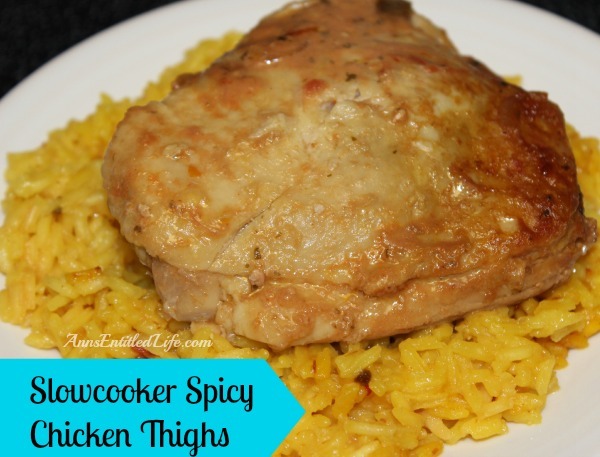 These Slowcooker Spicy Chicken Thighs have a bit of a bite and include many interesting flavors. 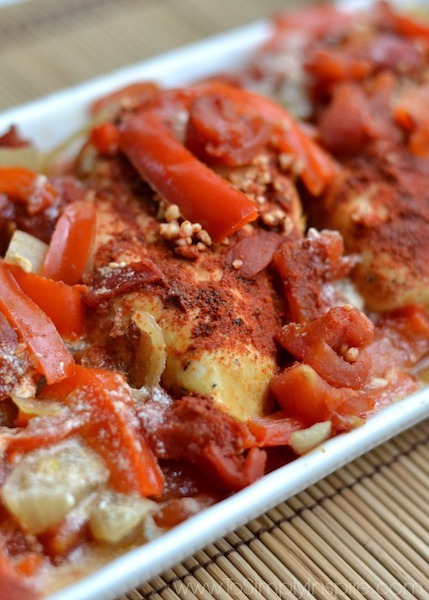 Slow Cooker Chicken Paprika is a traditional Hungarian meal that will become a favorite for the entire family. 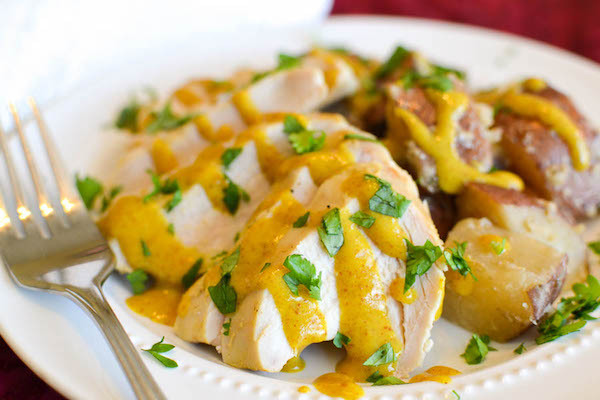 You’ll enjoy a bit of sweet and spicy with this Slow Cooker Maple Mustard Chicken and Potatoes recipe. 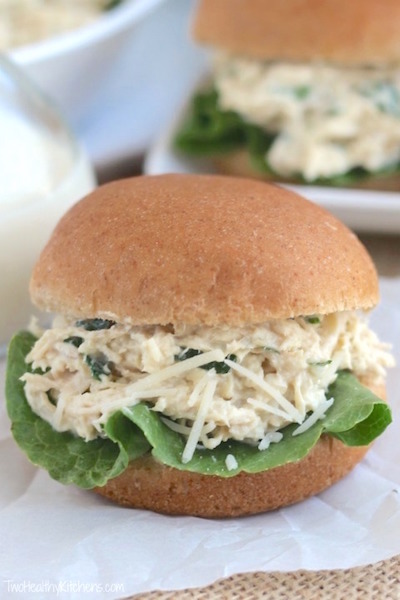 Your family will be asking for seconds once they taste these Crock Pot Chicken Caesar Sandwiches. 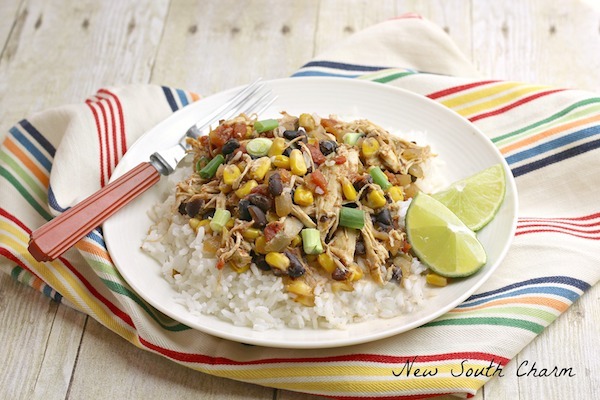 This Fresh Mango Salsa Slow Cooker Chicken is packed with flavorful and color produce. 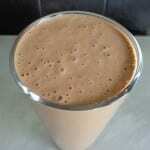 Homemade Taco Seasoning	Is Honesty Always The Best Policy In Marriage? 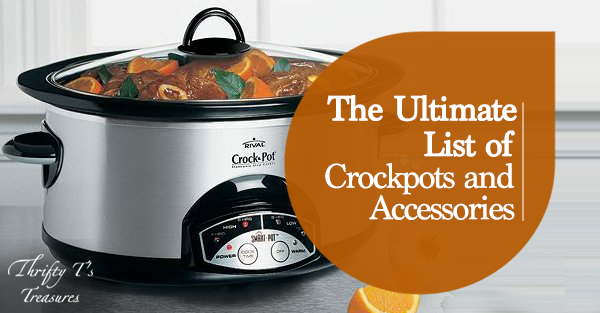 Fantastic collection of crock pot recipes. Thanks so much for including my Buffalo drumsticks recipe! They all look so yummy and I can’t wait to try each of them! I couldn’t agree more, Kacey!